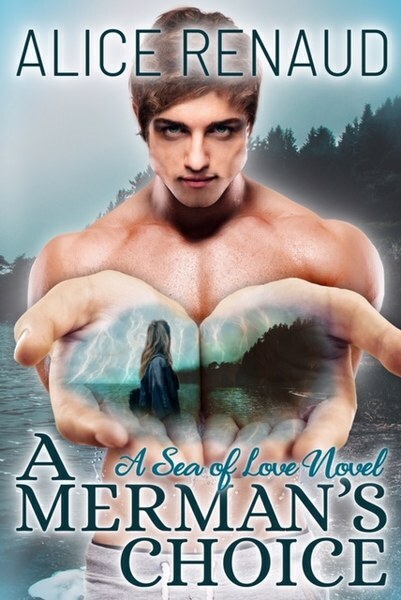 I really like the cover artwork and the concept of a male mermaid. Thank you Abigail! The cover is by the talented Jessica Greeley at Black Velvet Seductions. I hope you will give the book a try and enjoy the romance and the world of the merfolk! I like the cover, very intriging. 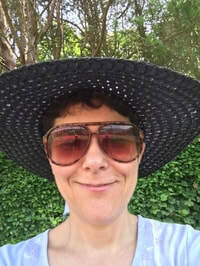 Thank you Susan! I hope you will give the book a try - I'm sure you will find Yann very intriguing!